Throughout my childhood and young adult years I considered myself a slow-paced individual, in the sense that I loved taking life slowly and savoring all essence of it. I loved soaking it all in…every second of every minute of every hour of every day. This wasn’t and still isn’t necessarily a bad thing. However, it became a great concern of mine when my reading habit began to follow suit. My fear of overlooking any given aspect of a story resulted in my feeling the need to dissect and digest every single sound of every letter of every syllable of every word of every sentence of every paragraph of every page of every book. While this isn’t necessarily problematic in the early stages of reading, when one begins to tackle hundreds of pages chapter books and novels, speed becomes crucial. Needless to say, weeks and months would go by and I would still be stuck reading the same book. In case you are wondering, this was neither a case of disliking a book and not wanting to read it nor was it the case of being extremely busy, where reading becomes a far-fetched reality; clearly those will definitely stall the reading process or progress. However, this was a direct result of my slow reading habit. I loved the books, I loved reading them, and I had a reasonably amount of time to read them, I was just simply taking way too long to finish them. 1. Read in Chunks. Teach or encourage your child to read in chunks -the process of taking individual units of information (chunks) and grouping them into larger units (Psychology Dictionary). I used to fear skipping words because I thought I would miss a main point or idea. Little did I realize I was doing the exact opposite. Grouping my words together into chunks, rather than reading word for word, gave me a clearer and quicker understanding of the overall concept, thus increasing my reading speed. It took some brain training and some getting used to, but the more I did it the better chunk reader I became. I now teach my kids to do the same. It is important to note that chunking is not a “one size fits all.” You must be familiar with your child’s reading level in order to determine how many words your child is capable of grouping together at once. Also as reading levels advance, the length of chunks increases as well. Again, it takes some amount of brain exercises and lots of practice, but the end results are highly remarkable! 2. Eliminate Distractions. By all means, eliminate distractions. I used up all energy and every fiber of my being convincing myself and others that I could read perfectly well with the television on or music booming in the background. That turned out to be one of the biggest fibs I had ever told myself. My kids, more times than I can count, have tried to pull this off as well, “Mom, I can study…do homework…read with ‘America’s Got Talent’ on.” Not! This has never worked in the past, doesn’t work in the present, and certainly not expected to work in the future. This in no way diminishes their multitasking capabilities. It simply emphasizes the fact that their minds simply cannot be fully focused on what they are reading with these distractions. Eliminate distractions…get through the book faster. 3. Avoid Looking up Every Unfamiliar Word. Okay, I know some of us were taught or told to look up every unfamiliar word. That can be a very brilliant idea if you don’t mind adding another month or two to finishing up your book. Instead, I suggest building the unfamiliar word around the rest of the sentence and more than likely you will figure out the meaning or implications of that word. I learned all too quickly that looking up every word I did not know prolonged my reading way longer than I intended or anticipated. If you are not comfortable moving on without knowing the meaning of the word, quickly jot it down and look it up later. If you follow the chunking method, you are less likely to do this anyway. Note, it is okay to look up a few unfamiliar words, just not every one. 4. Set Reading Goals. I quickly discovered that setting reading goals became and still is one of the most effective ways to get those pages thumbed through quickly. Reading goals can become some of the most reliable accountability partners there are. They hold you accountable to whatever reading standards you set for yourself and then constantly nudge you into achieving those standards. Imagine a child or adult who sets a goal to read 50 pages an hour, or one book a week, or four books a month. Now, imagine a child or adult who sets no reading goals, approaches reading in a nonchalant manner, and decides to read whenever he or she can get to it; with all life’s daily demands pushing and pulling us in every direction, who is more likely to wear out those pages and who is more like to neglect them? I recommend keeping your reading goals simple and practical. Our household goal is ‘a book a day’ at each child’s reading level. 5. Read a Lot. Most are probably familiar with the phrase “Use it or lose it!” It is a simple phrase that holds a tremendous amount of volume when it comes to reading and brain development and enrichment. Research has proven over and over again that continually exercising the brain (reading, among other healthy habits) leads to increased functionality and sustainability. Simply put, the more you read the better and faster at reading you become. Read> Extensive Reading: Speed and Comprehension and The Brain…Use it or Lose It. Lets face it, we live in a fast-paced society and world that basically require fast-paced living. Ideally we want to slow it down, soak it all in, catch every breath of fresh air, and savor every second of every minute of every hour of every day. Realistically, the world is not waiting for us to catch up, and that includes the literary world. Thousands and thousands of books are published each day. Indeed, we cannot possibly read them all, but we can read more than we are reading currently. 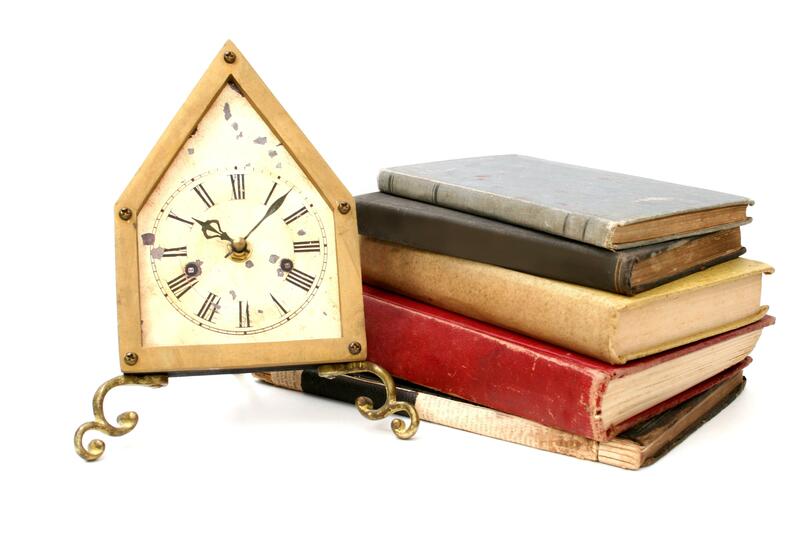 A familiar phrase comes to mind, “So many books, so little time.” While this holds great truth, there is more time than we think…if we’d pick up the reading pace, we’d be surprised how many books we can get through. Happy Reading! *What strategies do you use to help you read better and faster? We’d love to hear your comments! When it comes to getting kids fired up about reading, the possibilities are endless. Every child is unique in his or her own way. Therefore, there is no “one size fits all” method. What works for one child may not work for another. That is why it is extremely important to try as many methods as possible; and when you’ve found one that works, don’t stop there. Keep exploring many others. Kids are constantly growing and changing. What may have worked last year may not work this year. 1. Books. Yes, books. If you want to motivate a child to read and love it, buy him or her some books. There is a book out there for every child, even the ones who claim to dislike reading. Investigate what his or her favorite books, kinds of books, or book characters are and jump at that opportunity. You may even take your child out on a book shopping spree. Make it fun and exciting. 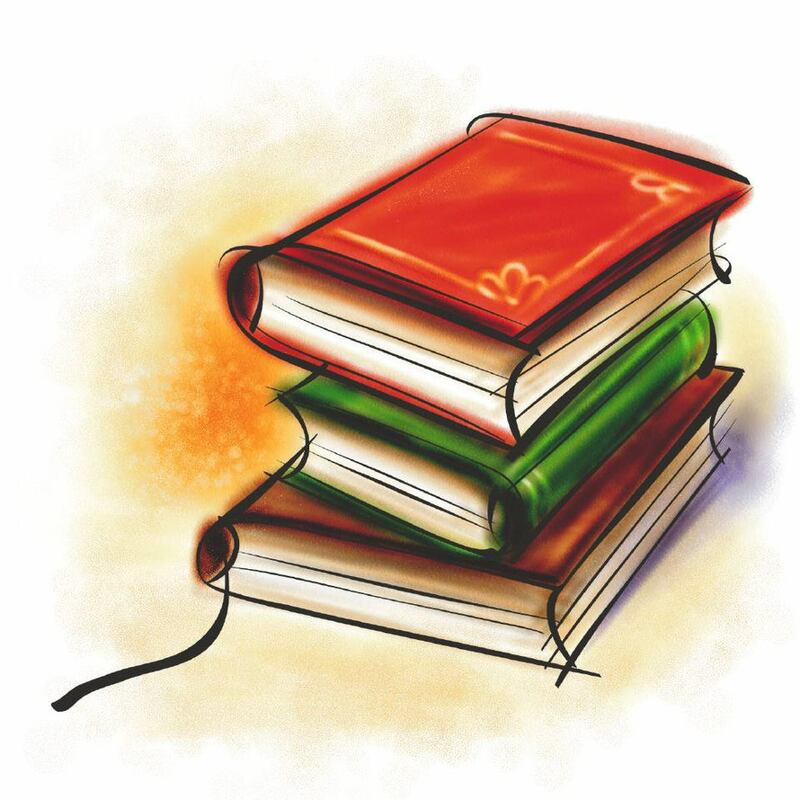 Have your child pick out his or her own book; that way you can ensure that he or she will most likely read it. 2. Magazine Subscriptions. These make excellent gifts to get kids reading. In 5 Reading Tips to Ensure Your Book Kids Are Achieving the 20 Minutes A Day Reading Recommendation, I mentioned two of Book Kids’ favorites. However, it is best to subscribe to the ones in which your kids have interest. Find out what topics interest or fascinate your child and subscribe to magazines that focus on those topics. 3. Bookmarks. Always jump at the opportunity to give your kids bookmarks. Yes, even the older ones love some cool bookmarks. Every time we visit our local library, my kids are grabbing bookmarks. You may make them, buy them or get them free from the internet or libraries. I suggest getting the ones that highlight reading (reading images, poems and quotes) or ones with your child’s favorite book characters. Check out Free Printable Bookmarks from Book Kids. 4. Kindle. Purchase a kindle device or subscribe to kindle unlimited, where your kids have access to numerous (over 700,000) titles and audiobooks on any device for $9.99 a month. We at Book Kids swear by free and inexpensive ways to get kids reading, therefore this may or may not suit your budget. However, I will say that it is well worth the investment. 5. A Bean Bag Chair and a Blanket. Okay, so I combined these two because they just seem to go hand in hand. Just writing this makes me want to go and grab a book. I’m guessing it will do the same for your book kids as well. Try getting these for your kids and see whether they turn them down. I believe not! These gifts may cost a buck or two …okay, maybe a little more, but the end results are priceless, seeing your child develop and maintain this deep love, passion and appreciation for reading. Now let’s get out there and treat our children to some gifts that encourage and promote reading, tangible gifts that ultimately evolve into the ultimate intangible gift that keeps on giving -the gift of reading. 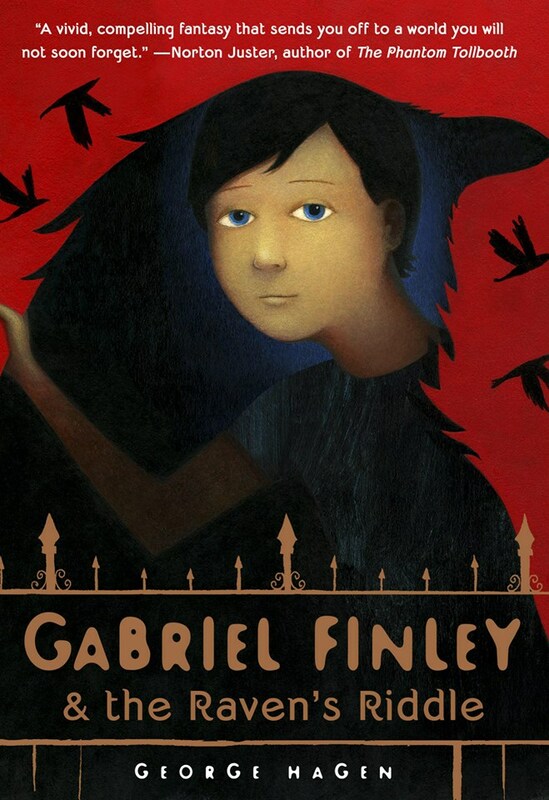 Book Kids’ book of the month is Gabriel Finley & the Raven’s Riddle by George Hagen. Recommended for ages 9-12. How can twelve-year-old Gabriel find his missing father, who seems to have vanished without a trace? With the help of Paladin–a young raven with whom he has a magical bond that enables them to become one creature–he flies to the foreboding land of Aviopolis, where he must face a series of difficult challenges and unanswerable riddles that could lead to his father… or to his death. Please leave a comment or two below, and you could win a free copy of this book. Share your views and thoughts about this book for a chance to win your free copy. A winner will be randomly selected from the comment section at the end of September. Let’s dive into some books! * Children, please seek parental permission and guidance before commenting on all book club books. All our book picks are found on amazon. You may also check your local bookstores or libraries.